With 65,000 new streetlights, the city sends a message: It’s O.K. to go out after dark. Restaurants feel the glow. So do schoolchildren. Just before the holidays, on a dark street a few blocks from downtown, a group of public officials crowded onto a makeshift stage before a shivering crowd, flipped a big switch — and the last of this city’s 65,000 new streetlights blazed on. 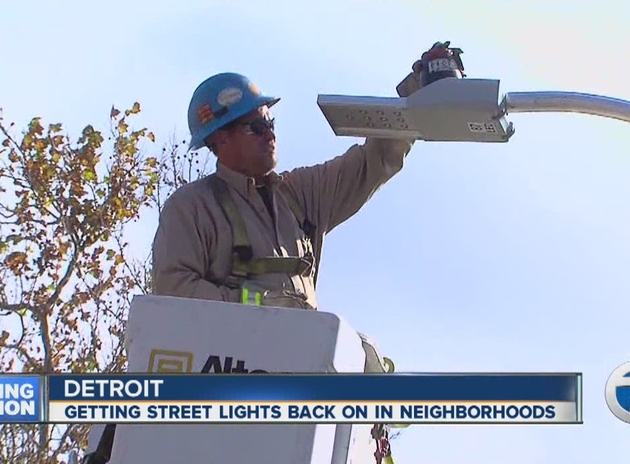 For years, urban decline here was encapsulated in headlines about Detroit’s lights going out. Nowadays, tales of the city’s slow recovery tend to focus on plucky hipsters from Los Angeles or Brooklyn colonizing abandoned spaces, opening pickle companies or tilling little urban agriculture plots. 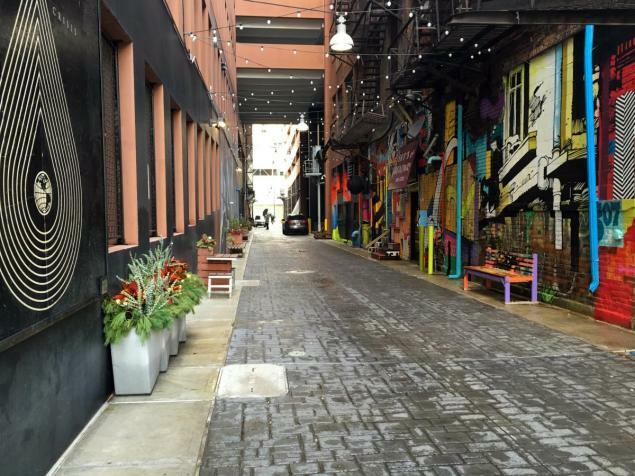 Glossy magazines acclaim Detroit as the next Berlin; never mind that Germany’s reunified capital has always floated on a bed of cushy federal subsidies. The city, postbankruptcy, is led by Mike Duggan, a strong mayor. Its most solid indicator of progress may come this year, with the release of census figures, Mr. Duggan told me. After generations of white and black flight, there’s hope the numbers will reveal, for the first time in decades, the population holding steady or even rising. VIDEO – 10 New Cars Debuts at Detroit Auto Show 2017.